BLUELIFT spider platforms stand for safety and reliability. They are favorable in pricing, popular and diversely suited for various indoor and outdoor applications. BLUELIFT spider platforms are well-known for their advanced technology, their low overall weight, high performance and compact dimensions. Furthermore, they are easy to use. 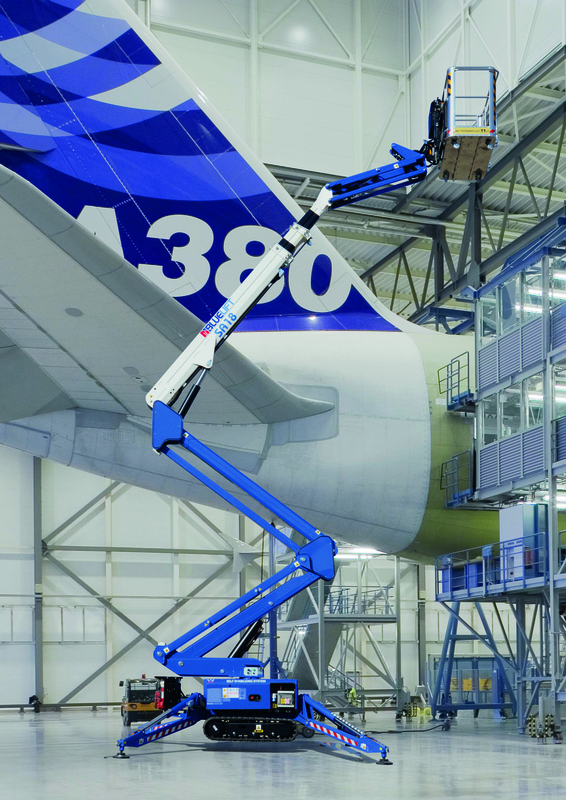 Innovative BLUELIFT developments will continue to be based on customer needs. All these aspects, combined with the RUTHMANN after-sales service, define the BLUELIFT commitment to excellence. RUTHMANN is ‚back on track’ with BLUELIFT spider platforms. More information is also available through our field service staff ready to present the BLUELIFT products locally.